Our camps offer adventure activities, for beginners and beyond, located across the country’s most scenic places. 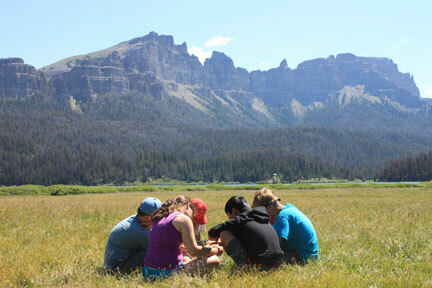 Our Wyoming courses offer each camper more of the Rocky Mountain experience. Each course includes a wide variety of fun and adventure in the Wild West including rock climbing in Sinks Canyon, canoeing, riflery, horseback riding, a traditional rodeo, white water rafting, and exploring Yellowstone National Park. Our Wyoming base, Eagle View Ranch provides the ultimate western backdrop: a riding arena, and cowboy tents, tipis, and lodgepole pine construction. Reviewed on 9/3/2016 by Donna S.
Our son has ADHD, among other challenges, and struggles on many levels. He lacks social skills, is great at work avoidance, suffers from anxiety and depression, and is highly resistant to trying anything new. We've put him in every kind of summer camp imaginable over the past few years and they've not worked out very well for him. 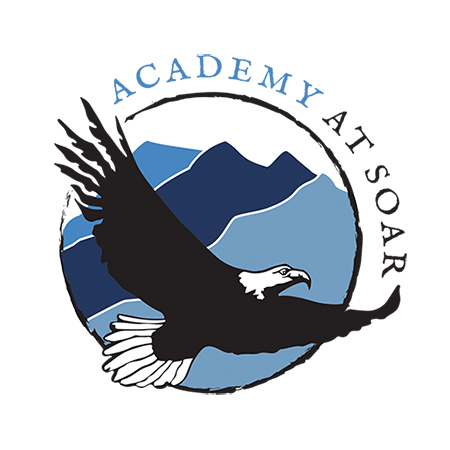 Our son recently started seeing a new therapist who highly recommended the SOAR program. We were resistant at first as very little about the various camps resonated with us as something our son would enjoy. In fact, we thought he would be miserable. We reviewed the various camps and picked the 18-day Wyoming Horse Packing trip as the least offensive. Shooting rifles and throwing hatchets sounded good. 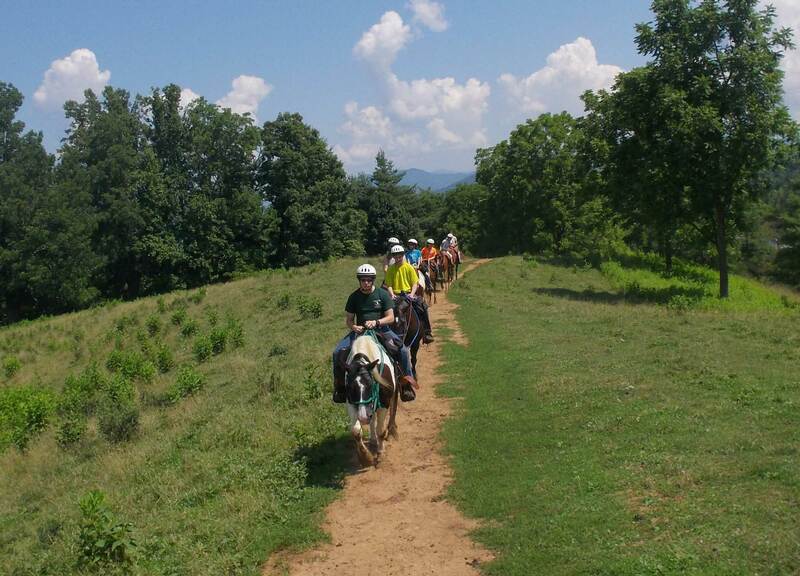 Riding a horse in the wilderness for 4 days sounded "okay." "Roughing it," being away from home for 18 days, canoeing, white water rafting, and repelling seemed like deal breakers. Why? Our son is not a "roughing it" sort of kid, he's never been away from home for more than a week and never without siblings, he has a fear of water due to a near drowning experience as a toddler thanks to neglect on the part of his birth family (he is adopted), he is afraid of heights, and he's somewhat socially awkward. Despite all of these huge reservations, we decided to trust his therapist. We closed our eyes and made the leap. 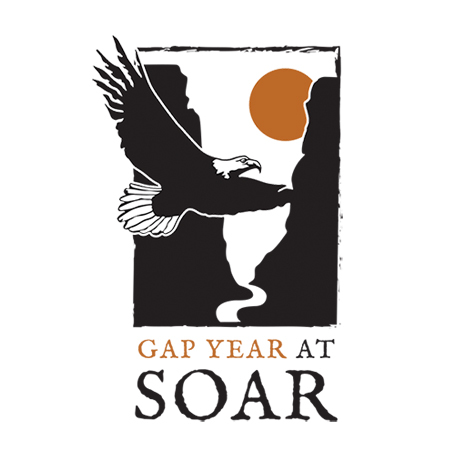 The "good" stuff ... -- SOAR has a great website with well organized and detailed materials. -- Among the forms we had to fill out was a detailed questionnaire used to understand Mason, including his strengths and weaknesses, his behaviors, and his medications. -- A Wyoming counselor spent a half hour on the phone with me answering my many questions and addressing my concerns. -- The head of the horse packing trip took the time to speak with our son's therapist before his arrival. -- There are briefings with the camper and the parent(s) upon arrival to the camp and immediately afterward. The arrival briefing offers focused time to answer any questions or concerns and to ensure medication is counted and managed properly. The departure briefing focuses on reporting the camper's experience, to review what skills were worked on, and what successes and challenges the camper may have had. The "bad" stuff ... -- The kids write home after their first night at camp, so they are communicating after just 1.5 days of camp. Our son wrote, "I hate it here," "please come get me now," I can't stand it," and I'm going to die." -- Parents' hearts were ripped out. More doubt tumbled onto the existing. Lots of second guessing went on. The "amazing" stuff ... -- A picture taken within 5 minutes of Mom's arrival to pick him up showed an absolutely beaming boy. Happiness exuded out of every inch of this child. He had had a great time! -- Our son talked non-stop and with pride about his adventures and all that he had learned and was now capable of. He stood tall, confident, and was excited to share. -- The counselors had told us that all they want is for kids to get out of their comfort zone and that's something different for each child. An example they gave was if that means that a kid with a fear of heights can only take one small, new step such as putting on the harness and helmet, but doesn't climb or repel down a cliff, that's a success! We were crossing our fingers that our son had experienced some of those small successes, too. We were bowled over to learn that he had HUGE successes. He went canoeing, white water rafting, AND he repelled down a 30 foot cliff! He couldn't choose his favorite activity. Why? Because he loved them ALL. -- Our son clearly thrived on the structure that was provided and the daily activities that helped them reflect on the day, be aware of others, and keep organized. He wanted to implement everything at home. -- Our son made some great friendships and keeps in regular contact with a one boy in particular who lives on the other side of the country. -- Our son LOVED the counselors. -- After our son's arrival home, we received a detailed list of strategies to help us be consistent with the many strategies used during camp, which was tremendously helpful. -- Our son is very cognitive of the expense of the trip and wants to know how he can earn money so he can go on THREE SOAR trips next year. Net, net, this was a life changing experience for our son and I'm happy to share it. However, I would caution anyone who thinks their child is going to have this exact same experience. What I have learned about dealing with an ADHD child (along with our son's other learning differences) is that all kids experience things differently. How each child (and parent) experiences this camp is going to be unique. If you are open and honest about your child's challenges and have reasonable expectations, your child will likely have a positive experience. And maybe, just maybe, you'll get a pleasant surprise. 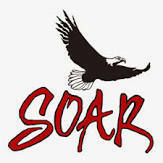 Your request will be sent directly to SOAR, Inc..